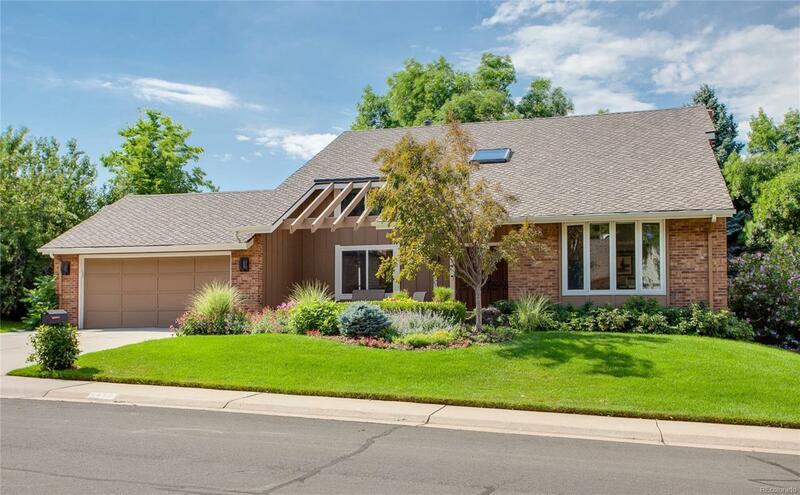 There is nothing standard about this exquisitely remodeled Hampton model in the prestigious Knolls. From the stamped concrete entrance to the expanded Family room addition, every appointment has been meticulously updated with top of the line, up-to-date finishes. The gourmet Kitchen has been expanded to perfection, the fireplace redesigned to transitional styling and the bedroom and bath completely remodeled. The spectacular nearly third of an acre site and huge patio are the cherries on the cake!